For the second month in a row venture capital fundraising among healthcare startups is down year-over-year, according to an analysis conducted for Forbes by Pitchbook. Spread among 128 deals, healthcare startups raised $1.5 billion in venture capital funding in March. That’s down almost 50% from the same month last year, when startups raised $2.9 billion in 152 deals. In February, healthcare startups raised $1.88 billion in 86 deals, compared with February 2018, when startups raised $2.61 billion in 140 deals. Biotech startup Beam Therapeutics had the largest fundraise of the month, nabbing a $135 million Series B from investors ARCH Venture Partners, Alphabet’s GV, F-Prime Capital Partners and Omega Funds, among others. Beam, which launched in 2018, is working on ways to use CRISPR to develop precision genetic medicines. 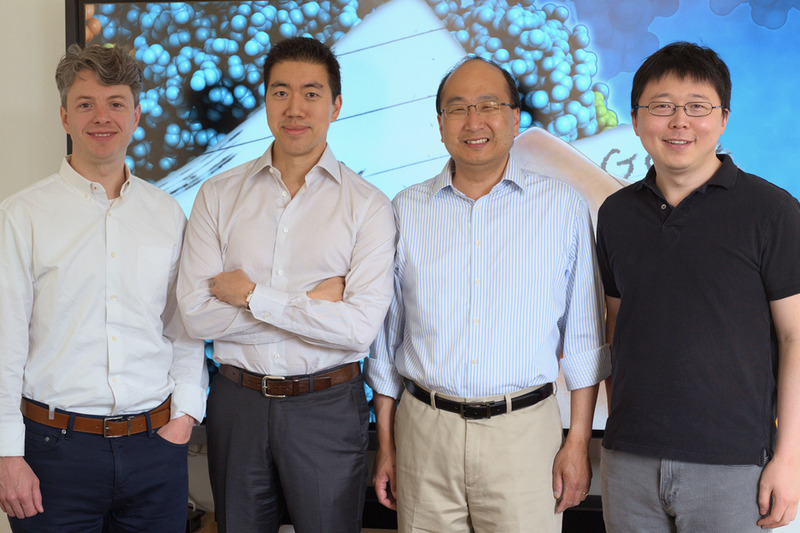 Beam counts Broad Institute stars Feng Zhang and David Liu among its cofounders, along with Harvard Medical School’s J. Keith Joung. Robotic surgery got another vote of confidence from investors last month when, according to Pitchbook, Think Surgical raised $134 million. Think, based in Fremont, California, sells orthopedic robotic surgery systems that help surgeons with hip replacement procedures. And in the healthcare devices and supplies sub-sector, MacuLogix, a startup working on improving ophthalmologists’ ability to detect macular degeneration, raised $39 million.